Eyeliners are like black dresses: one just isn't enough. 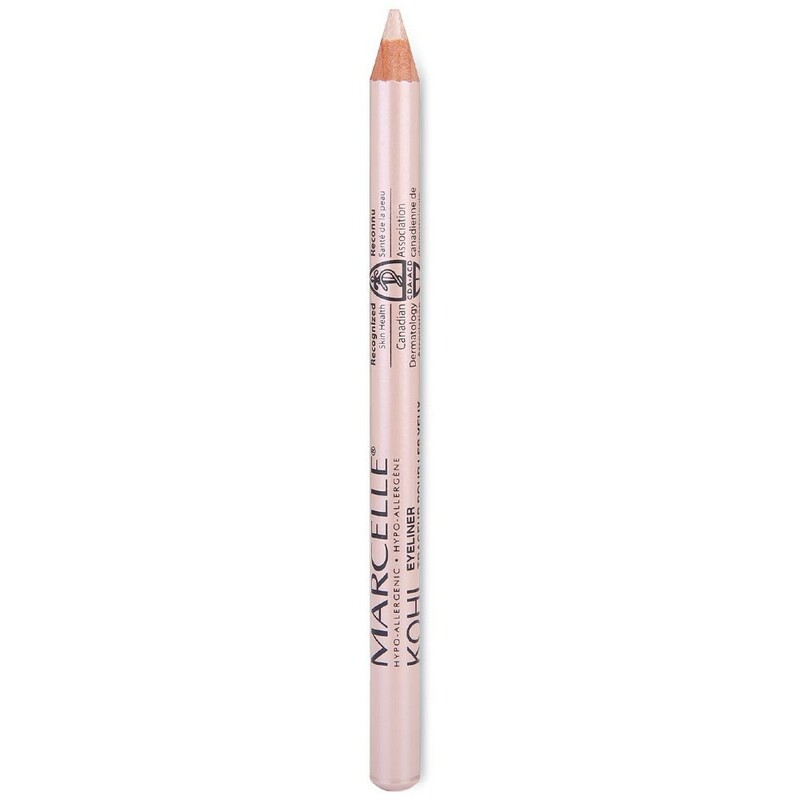 You need different types for different occasions. 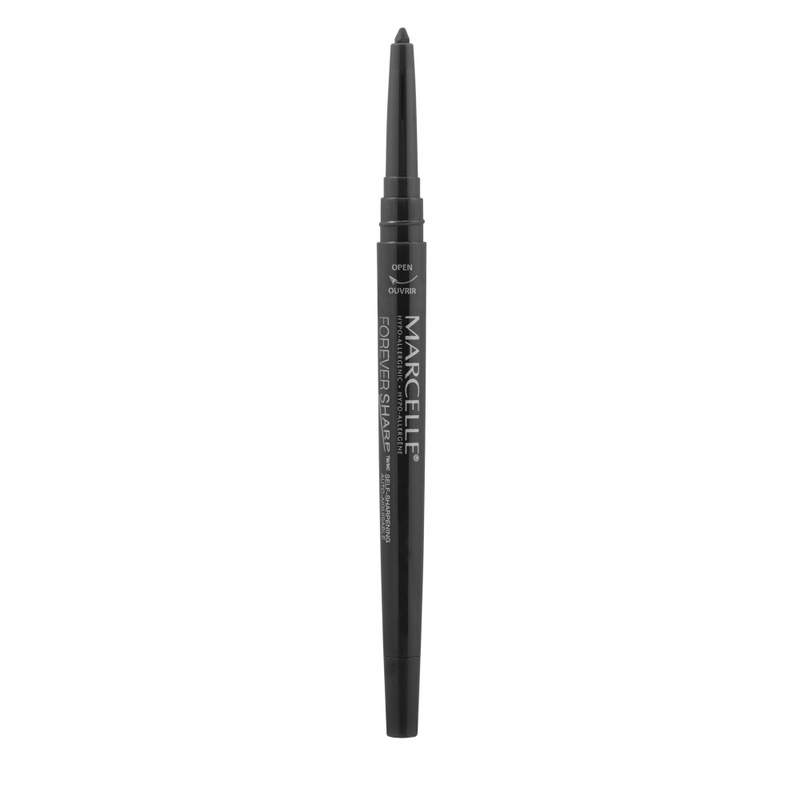 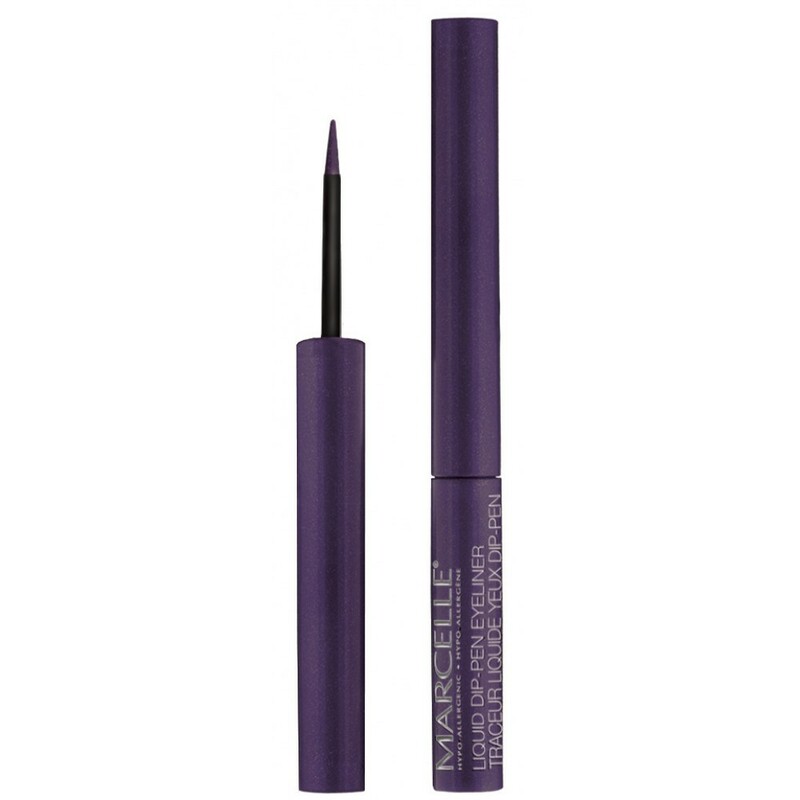 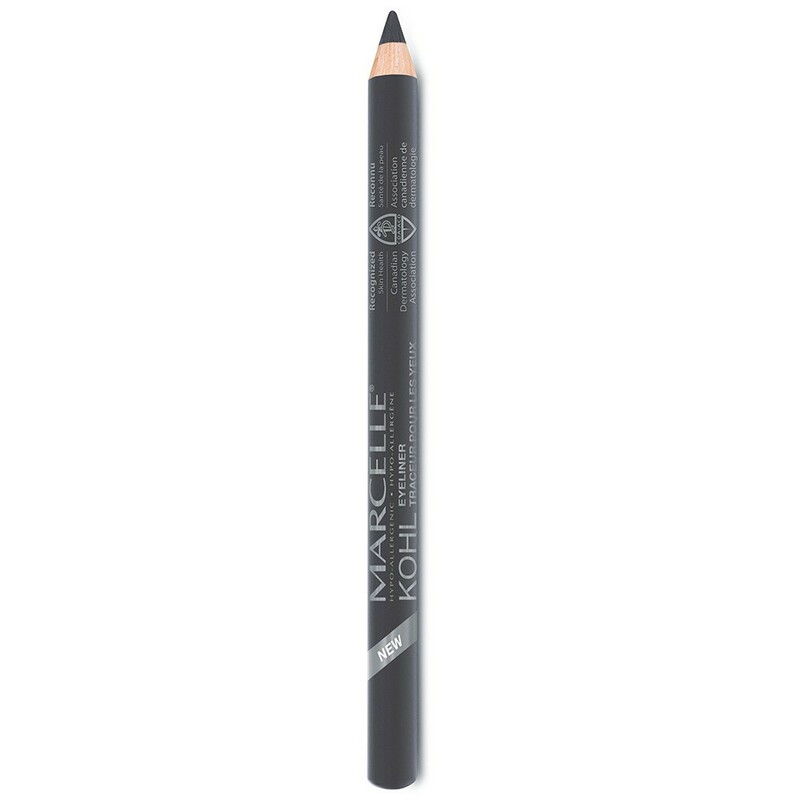 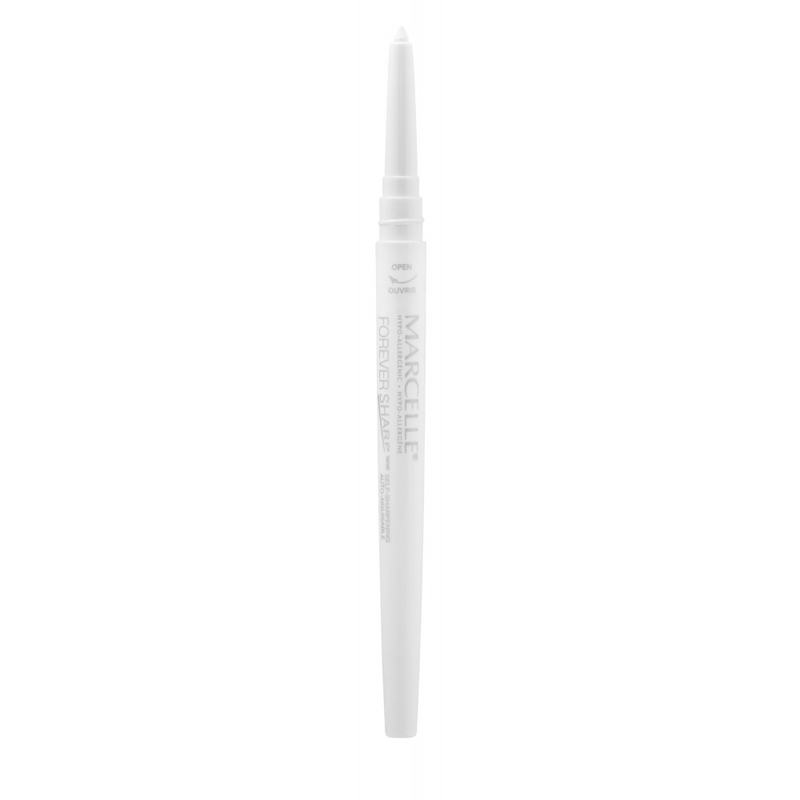 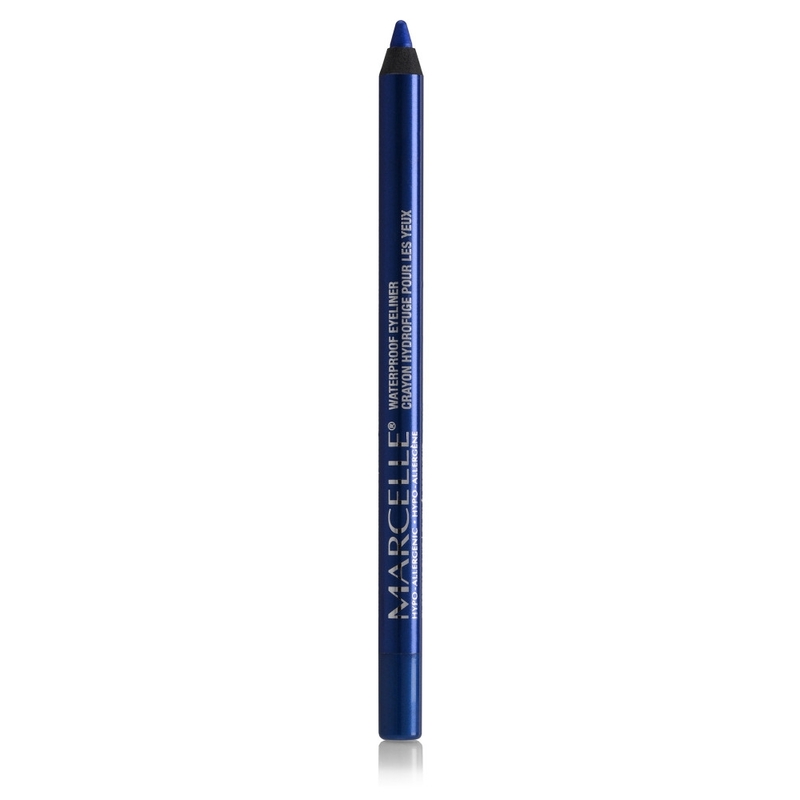 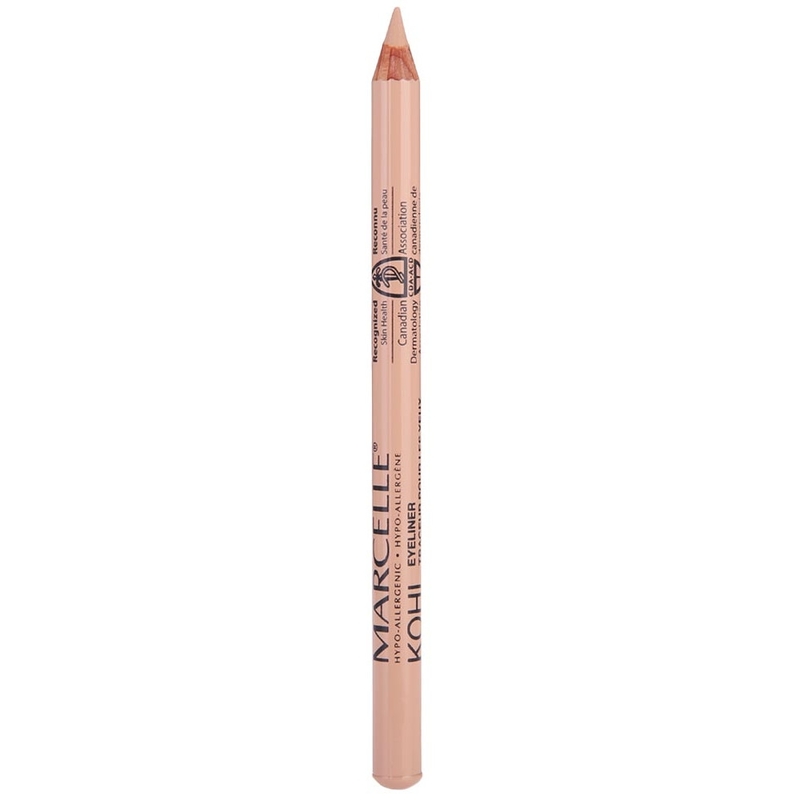 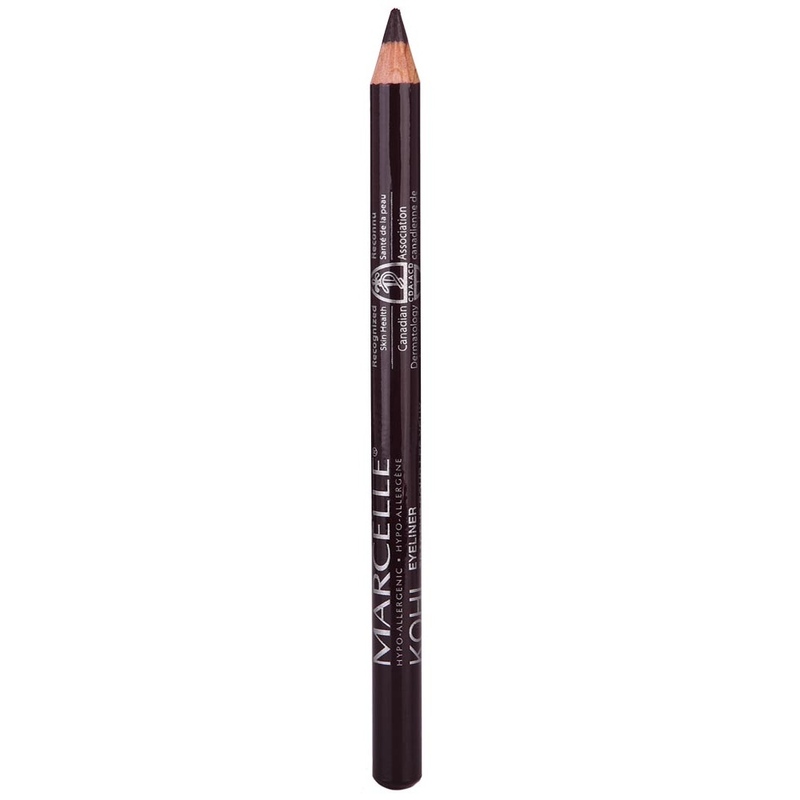 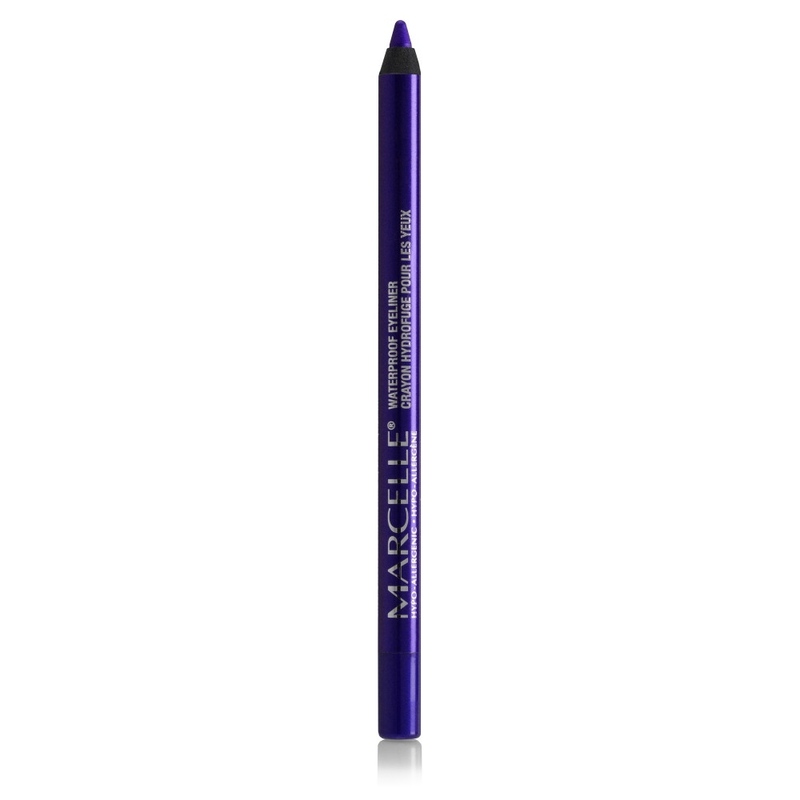 There's Marcelle’s celebrated Kohl and Waterproof Eyeliner to match your business suit or you can try the chunky Kajal Kohl Eyeliner for a night on the town. 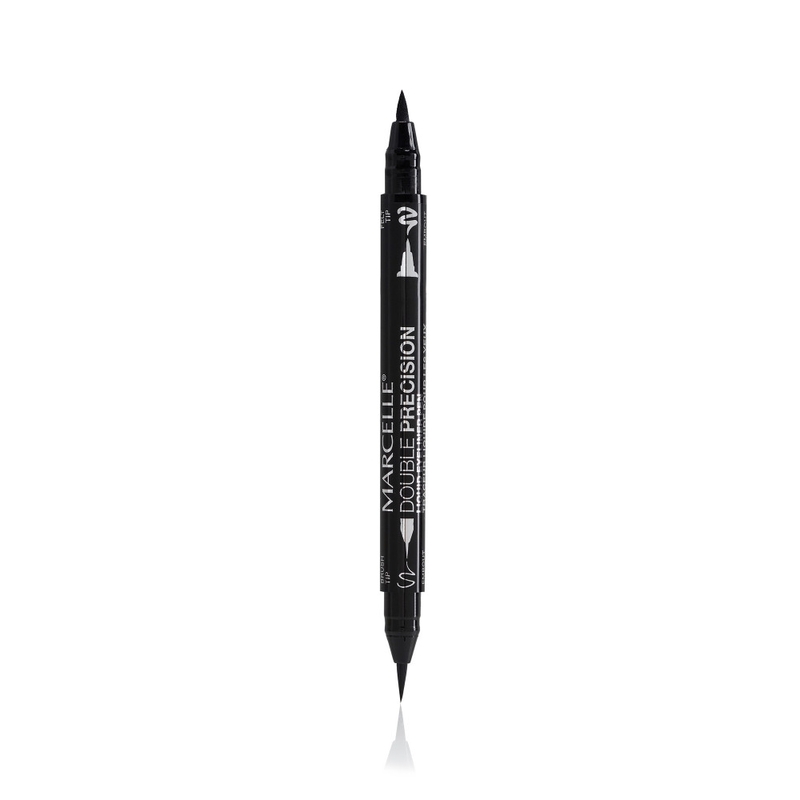 You’ll never regret having a Precision Liquid Eyeliner Pen in your purse, or the sponge-tip 2-in-1 Retractable Eyeliner with a built-in sharpener. 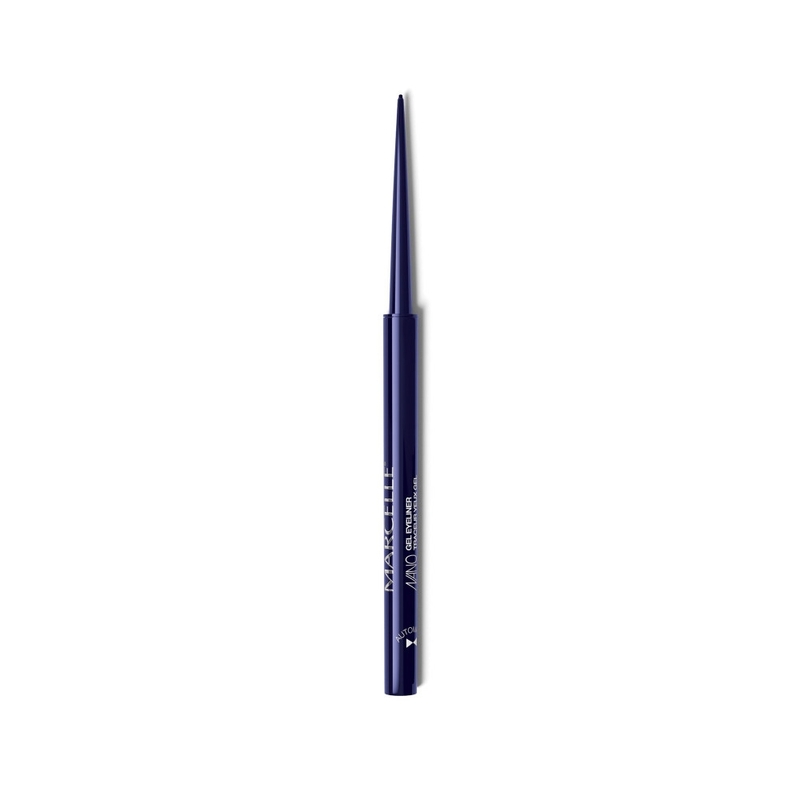 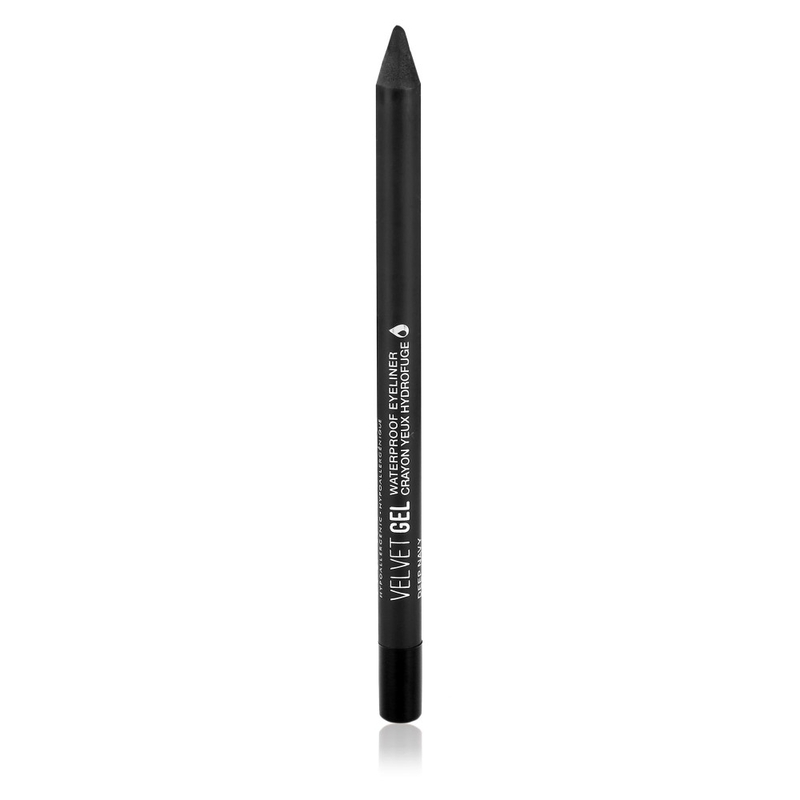 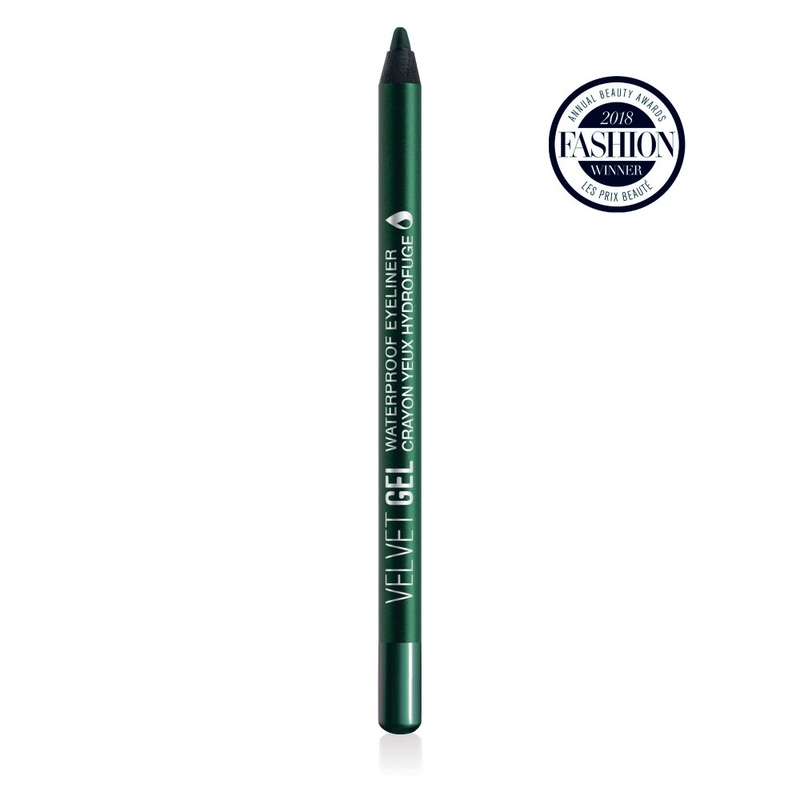 Last but not least, don't forget to try the latest addition, the Forever Sharp Eyeliner available in 8 shades. Self-sharpening kohl eyeliners. 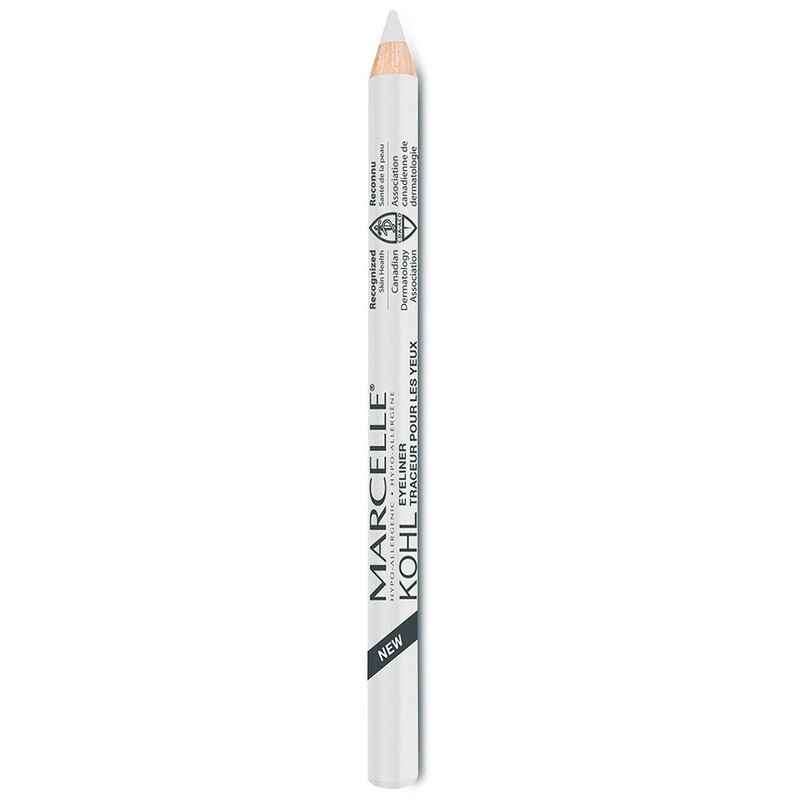 Say goodbye to sharpeners forever!